In 2018, Ramadhan started on 17th May and ran till 15th June. I was always planned to run during this period, and try to take it easy, which meant that my fitness was good, and kept it consistent. 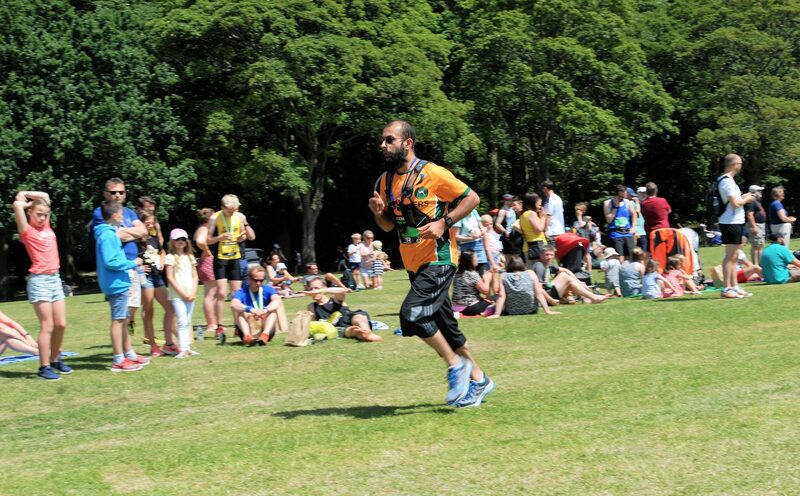 With the fact I had 3 weekends after Ramadhan with significant running such as Small Park Big Run, Round Sheffield Run and the re-arranged Dronfield 10K; I had no choice but to continue running in Ramadhan.